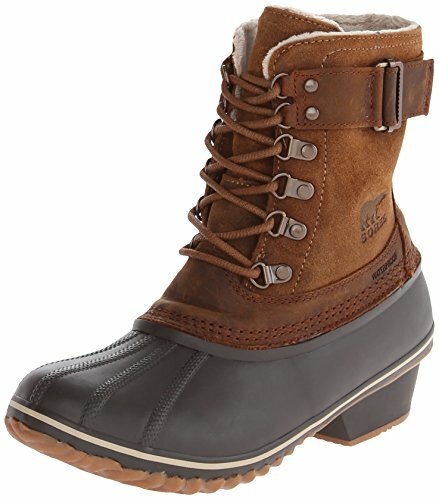 Suede and leather bring a luxe look to these these waterproof Sorel boots. D-ring hardware accents the lace-up closure. Inset rubber heel. Lug sole.